“The research team has identified many factors that make children susceptible to health problems from air pollution throughout Baltimore’s inner city,” said Kimberly Gray, Ph.D., administrator for the Children’s Environmental Health Research Centers program at NIEHS. 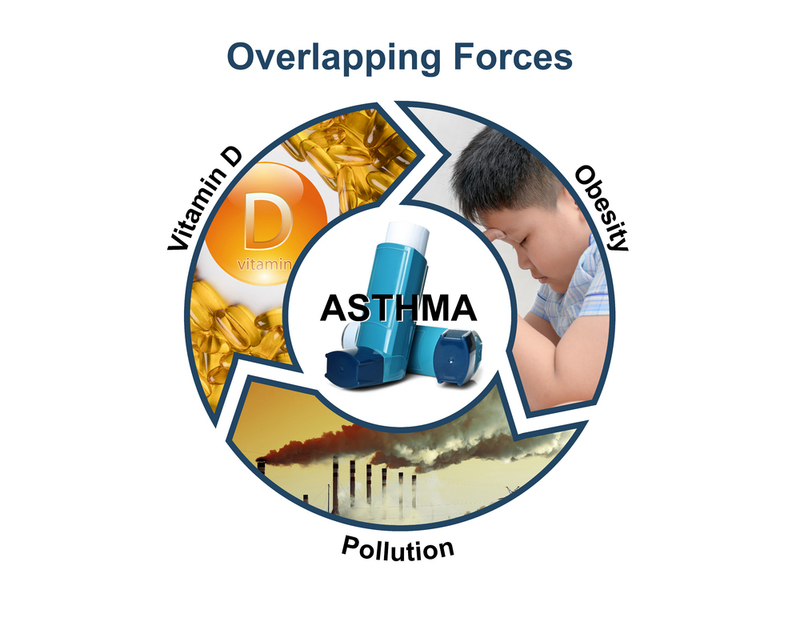 The study tested three factors – air pollution levels in homes, blood vitamin D levels, and asthma symptoms – in 120 school-aged children with preexisting asthma in the Baltimore area. One-third of the study participants were also obese. The children were evaluated at the start of the study and three times over the next nine months. NIEHS and the U.S. Environmental Protection Agency jointly fund the collaborative NIEHS/EPA Children’s Environmental Health and Disease Prevention Research Centers, aimed at protecting children from environmental threats, reducing health risks, and promoting health and well-being.